After impressions of your teeth are taken, we use the ClinCheck® virtual 3D system to generate a treatment plan, which shows the series of movements your teeth are projected to go through. This means you can see how your teeth are expected to look at the end of your treatment, before it begins. 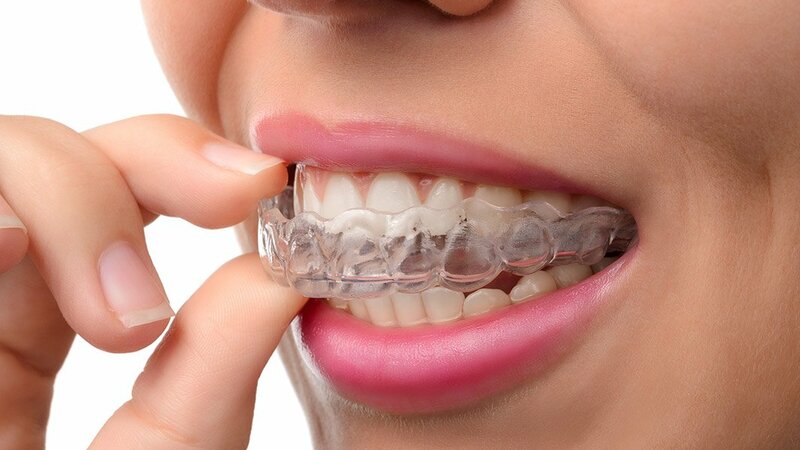 As you begin the treatment, a series of custom-made aligners are made, which you will change every two weeks. Your teeth will begin moving, little by little, gradually moving towards the final projected position. Your orthodontist will schedule checkups throughout this period to ensure you’re comfortable, and monitor your progress. You don’t realise how important your smile is. Invisalign has had a massive impact on my life; I smile confidently and look better in photographs. The results were everything I imagined. I’d developed a complex about my teeth. From start to finish my treatment took 18 months. Thanks to the treatment I now feel more confident. Put simply, I got my smile back!